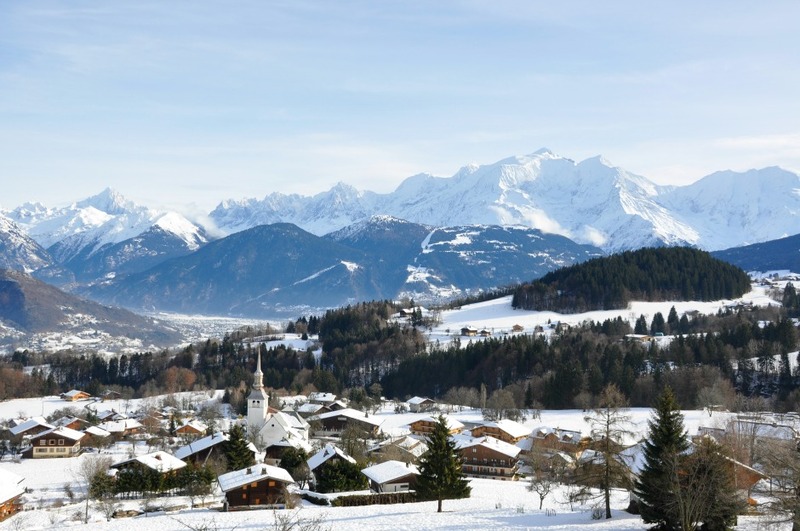 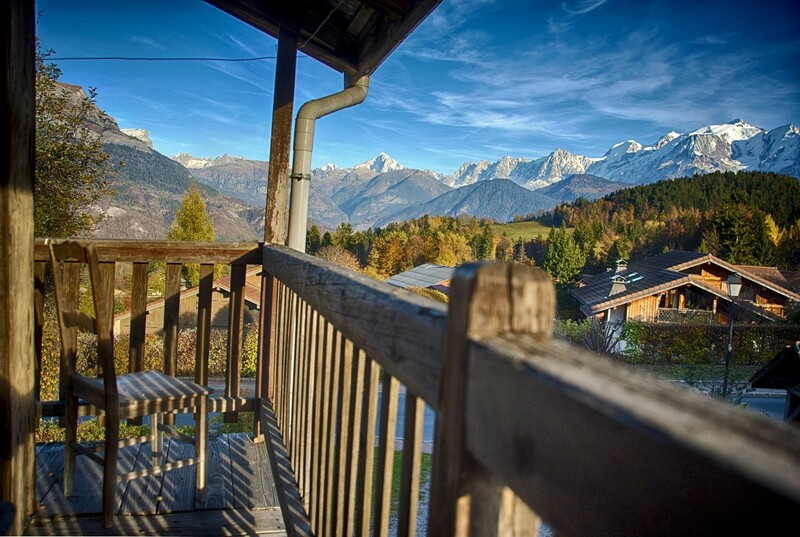 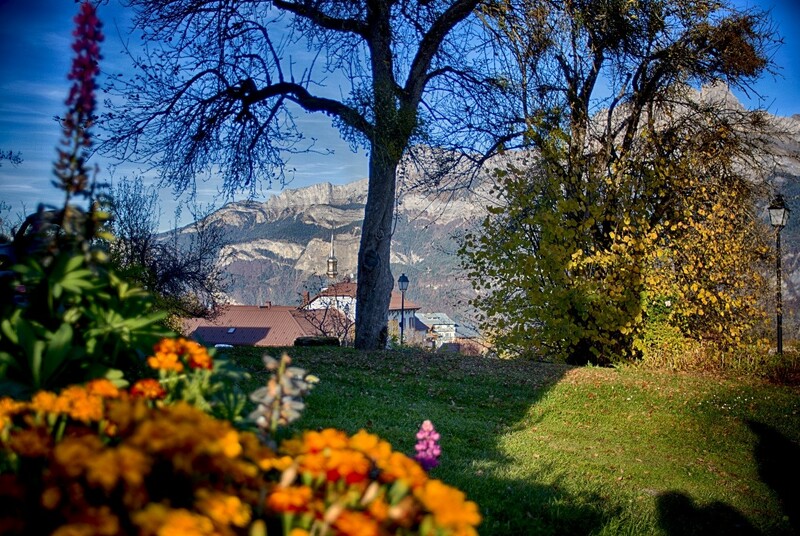 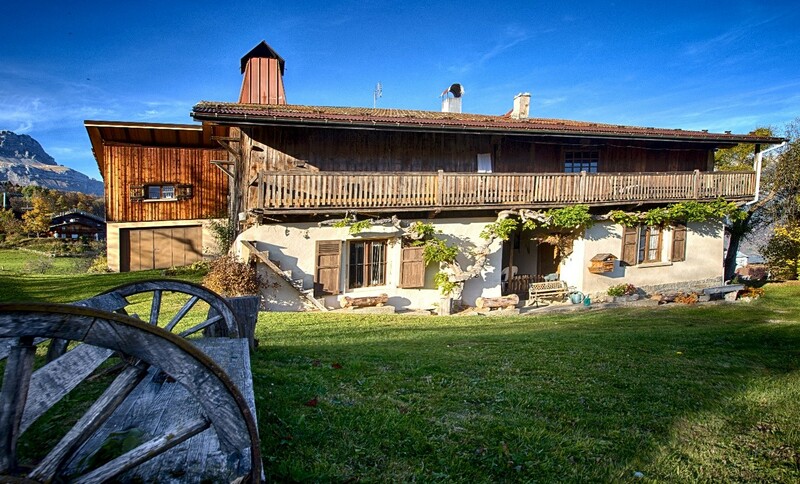 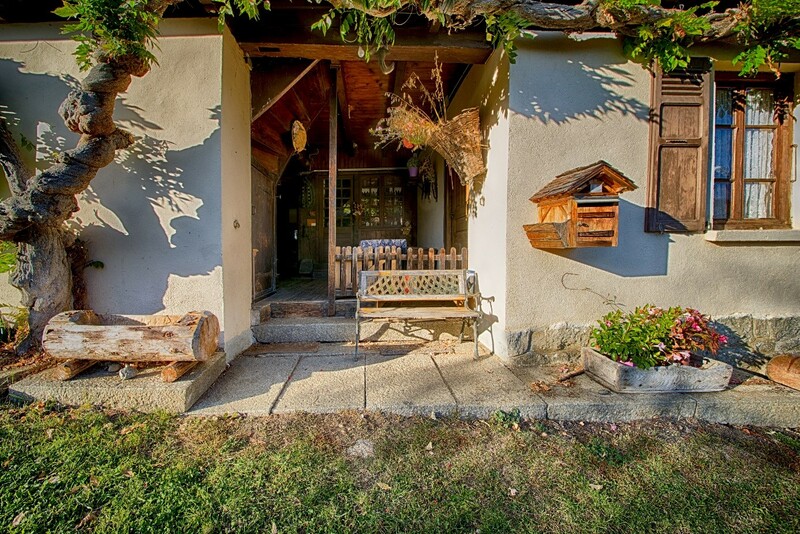 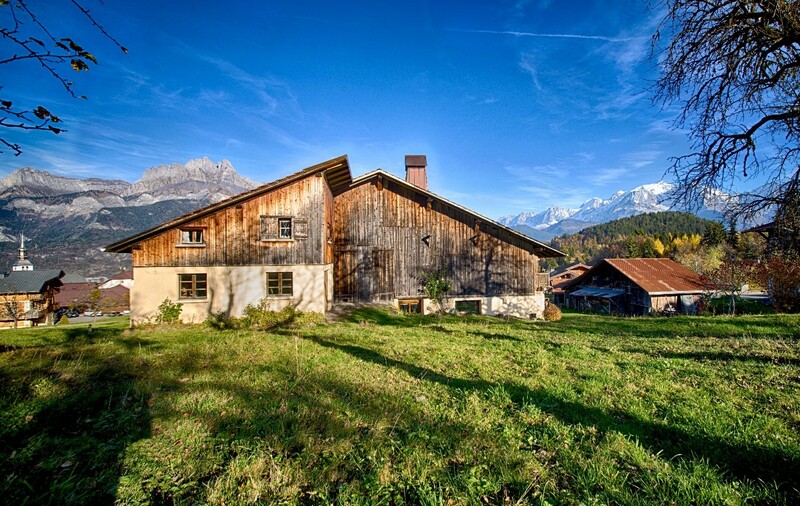 Beautiful farmhouse situated in the heart of the alpine village of Cordon with fantastic views of Mt Blanc. 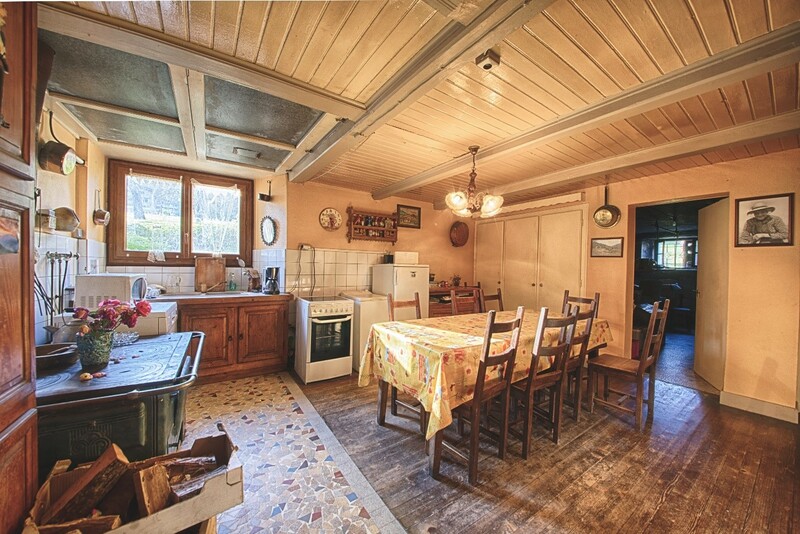 Major renovation needed but the potential for 200m2 of habitable space on the ground floor, with a further 230m2 in the upstairs 'grange' part of the property. 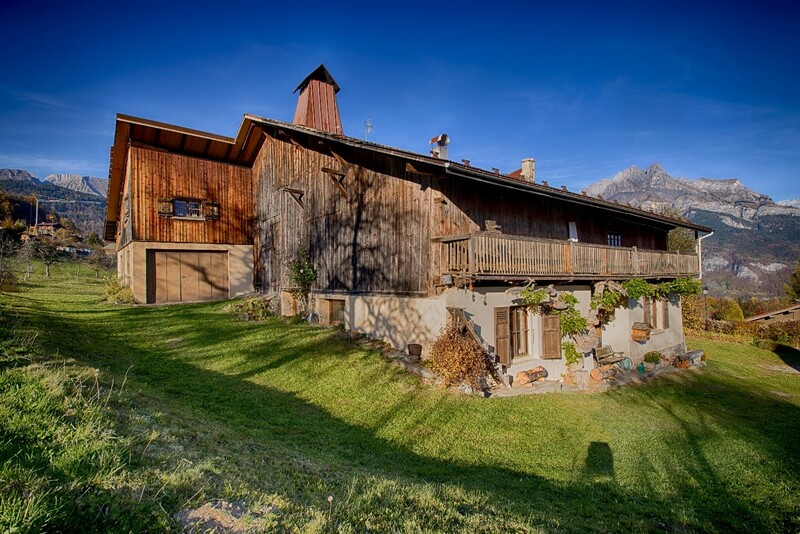 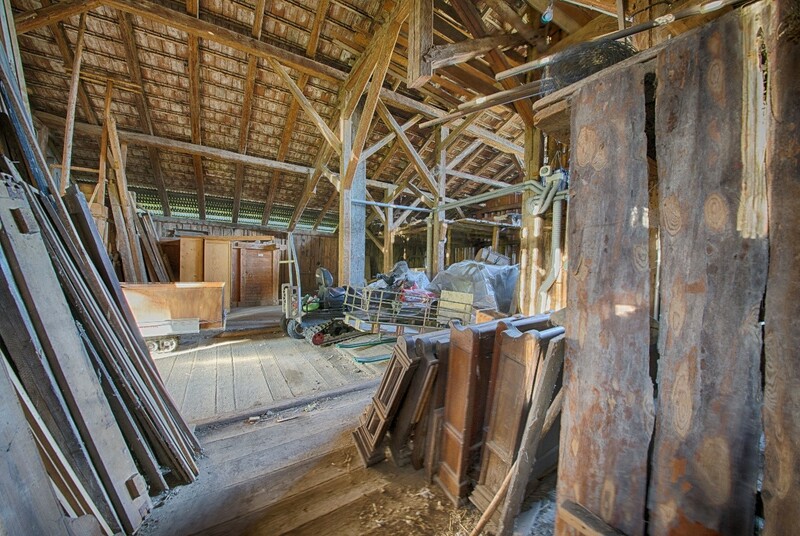 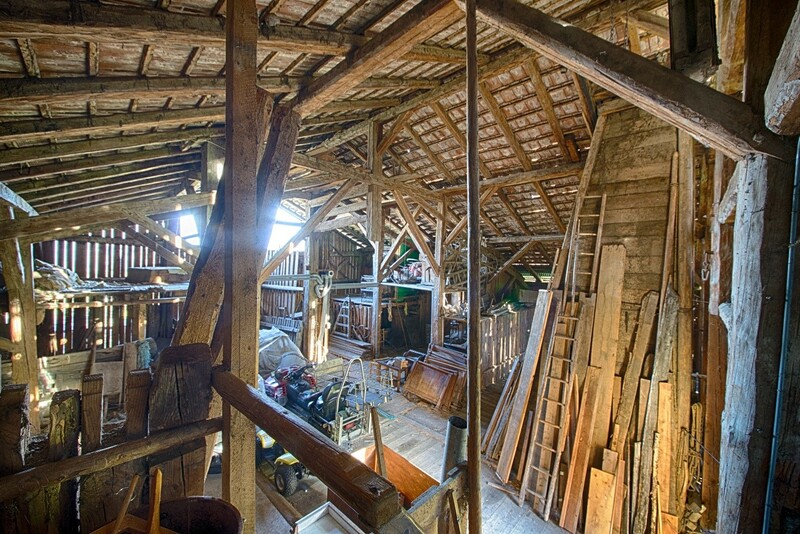 On 1890m2 of land this property sits only a short walk to the centre of the village.